Construction is no longer reserved for new spaces. Through good communication and shared experience, owners and builders work as a team, seizing opportunities to produce solutions with greater flexibility and efficiency in existing structures. NORCAL sets the pace in today’s fast moving business world, balancing speed and cost management without sacrificing quality. Find out how NORCAL can provide quality construction services for you. Call us at 888-700-7797 or use our form on the contact page. 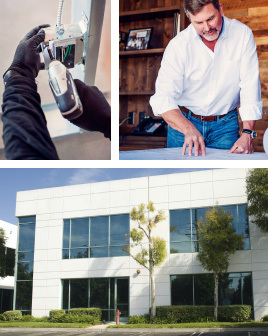 Have a need for Building Maintenance and Repair?